Catering From Pit Boss makes catering your next event simple! 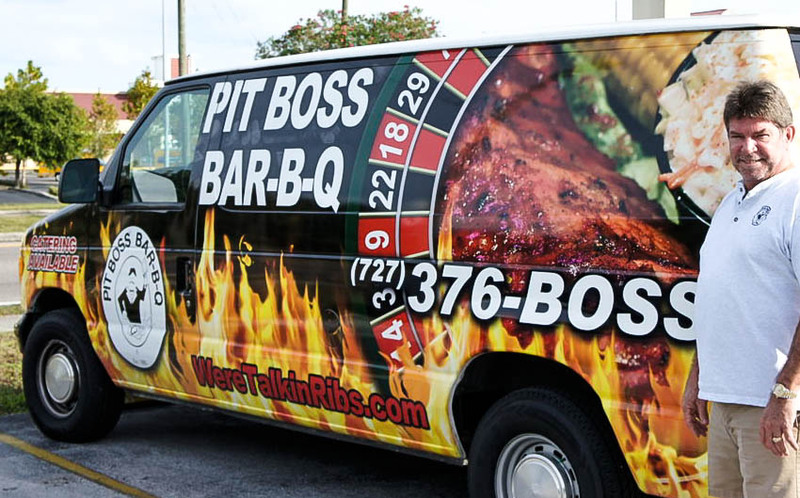 At Pit Boss Bar-B-Q we consider ourselves the “BOSS of Catering”…after all Pit Boss has catered for the entire Tampa Bay area now for over two decades. 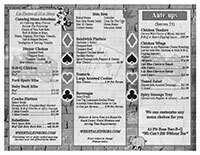 Our goal is to make the food very affordable and a very memorable part of your event. No Job is too small or too large. Give us a call today to get your quote right over the phone. We can also work with you on your final quest count right up to a day or two before the event. Pit Boss can also provide you with proof of liability insurance. We are registered as an approved vendor for all Pasco County Parks and Recreation. Our catering service is available for pick-up, delivery, or set up and serve on location. Pit Boss is proud of the communities we serve and special discounts are given to non-profits, schools, churches, and civic organizations. Please fill out the form below and a catering specialist will contact you immediately to help you plan your event. Will you need Beer & Wine?